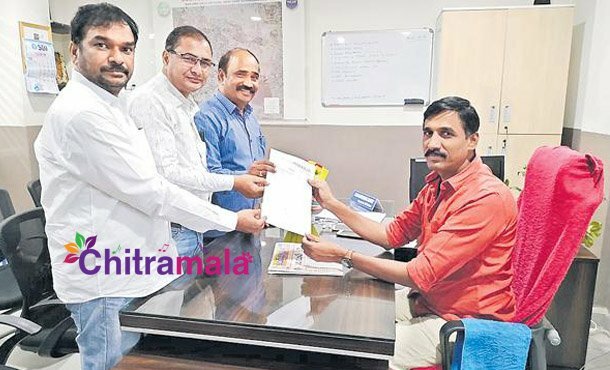 Jubilee Hills police officials have received a complaint on Saturday from Telangana advocate JAC against Pawan Kalyan, the president of Janasena party. Pawan Kalyan who is currently campaigning in Bheemavaram made some objectionable comments on Telangana people that they are attacking Andhra people. Hoping that his comments were misrepresented, KTR too responded on the same with a tweet saying that Hyderabad and Telangana is a place for people from 29 states and everyone is living in peace. The advocate JAC complained that Pawan Kalyan is wantedly provoking the people of both the states. They expressed that Pawan Kalyan is acting as per Chandra Babu instructions. In their complaint, they requested the cops to take necessary action against Pawan Kalyan and make sure that his comments won’t be a problem to the law and order.